Gas port drilled for pistol length gas set up and threaded for comp. Barrel Extension in rear with M4 feed ramps... It has a .750 gas block diameter ready to install into receiver. 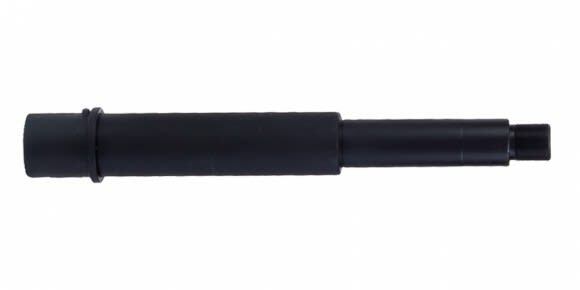 This is a premium grade 7.5" Parkerized AR-15 pistol barrel from a highly respected U.S. contractor/barrel manufacturer. These premium barrels are renowned for their deep, crisp, and consistent rifling and extreme accuracy. When it comes to AR-15 barrels these Beautiful M4 Contour beauties are the granddaddy of them all. These barrels are made from 4150 Chrome Moly Vanadium and are rated at a barrel life of approximately 150,000 rounds. They are very top end. and since virtually all .223 / 5.56 NATO is non-corrosive...most AR manufacturers do not chrome line barrels. 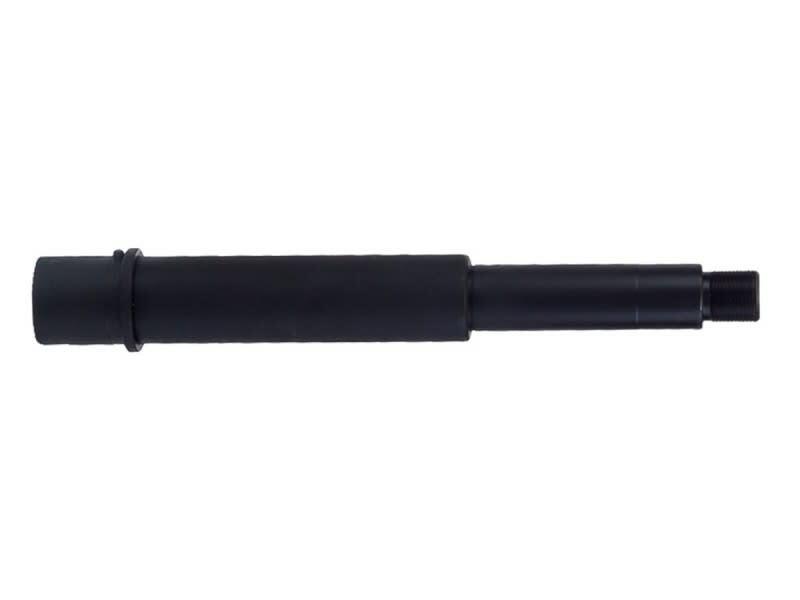 Premium Grade .300 Blackout Heavy Barrel AR-15 Barrel for AR-15 type pistol, 7.5", Parkerized, 1 in 8 twist.